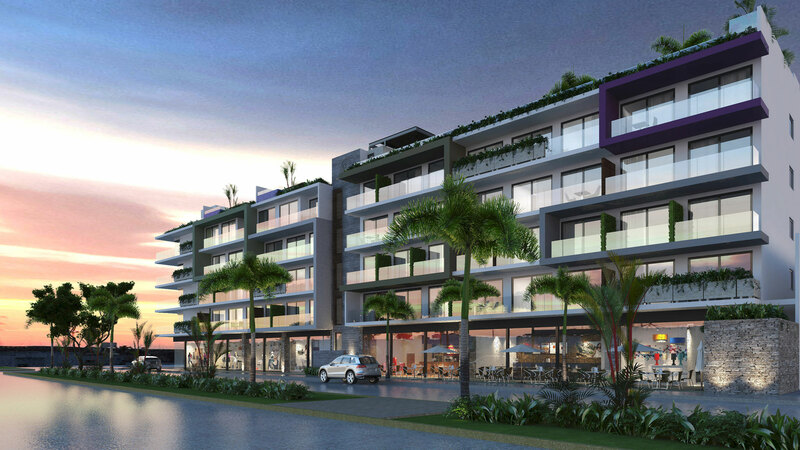 An iconic place in Playa del Carmen, My Menesse The City is a development designed to provide the best return of investment with high added value thanks to its privileged location in downtown, Constituyentes Avenue corner with 25th Avenue, right in front of shopping centers and restaurants, as well as few blocks from Fifth Avenue and the beach. The City is a mixed-use building that offers a solution to the urban population growth, but more important it pretends to improve the life quality of the residents. 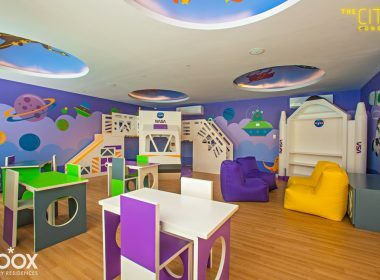 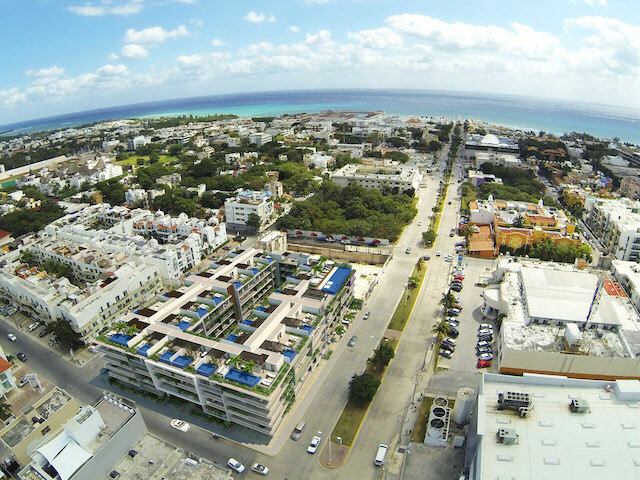 Due to renovations, the neighborhood has been changing positively during the last 3 years. 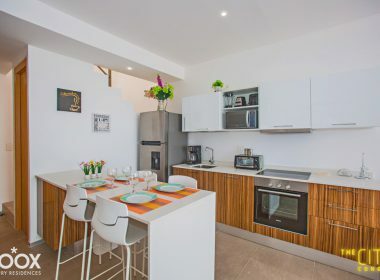 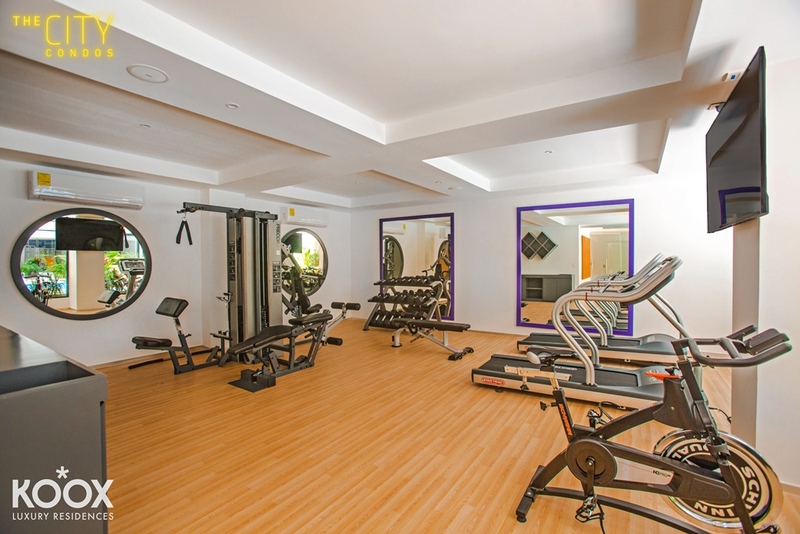 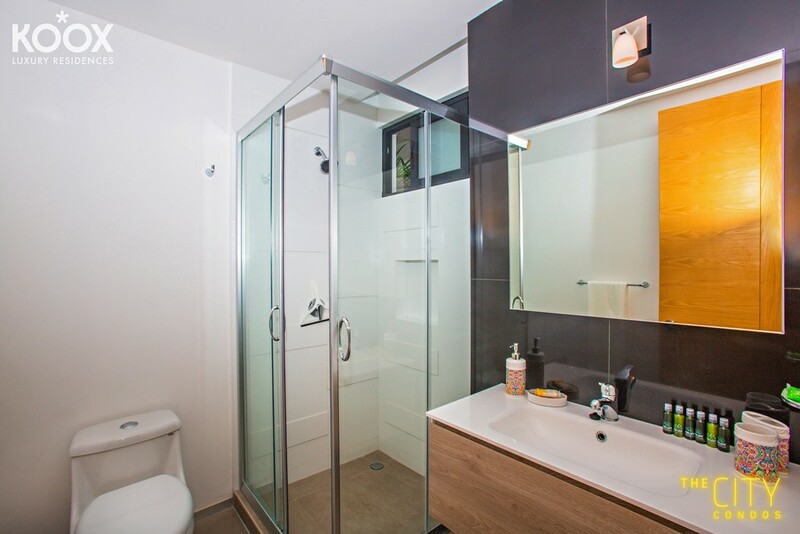 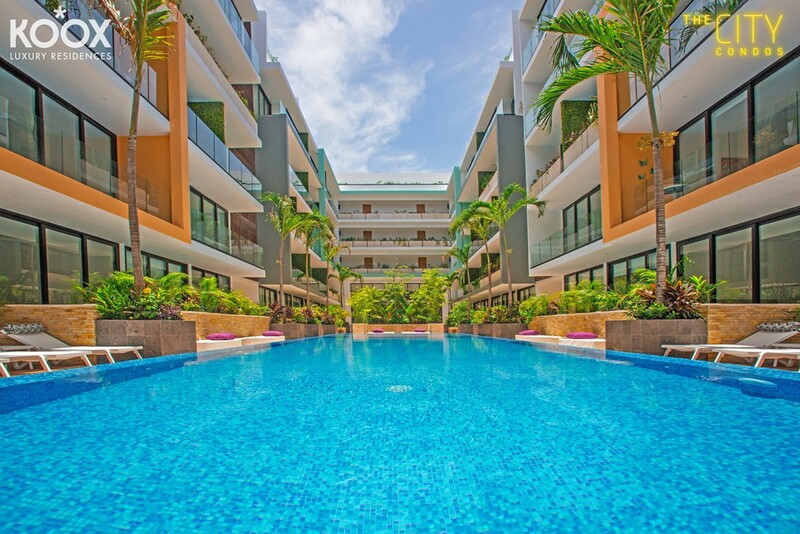 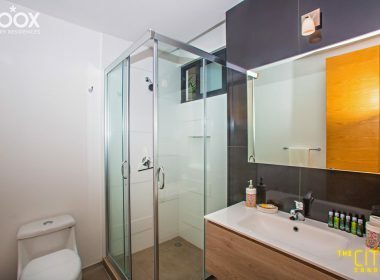 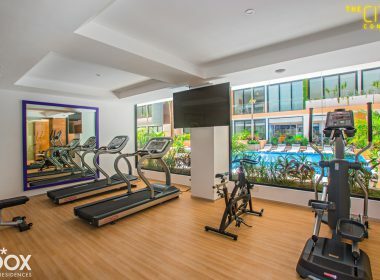 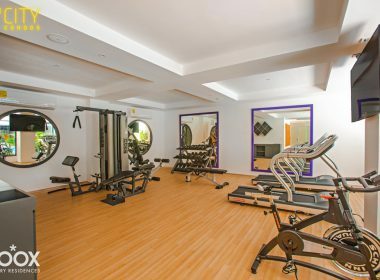 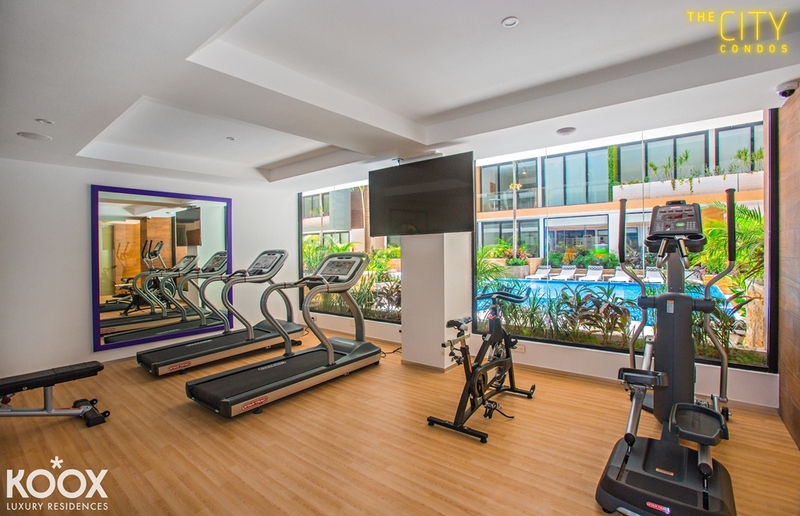  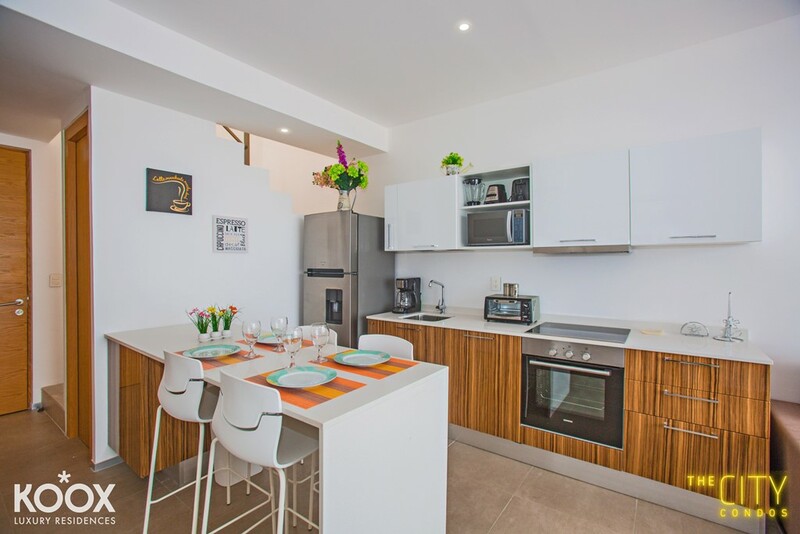 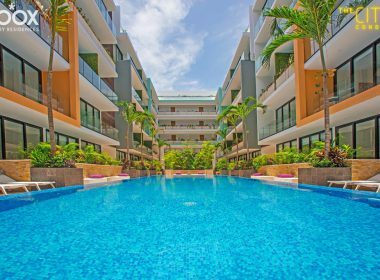 It is located in a residential and commercial área very close to supermarkets, restaurants, private schools, the cosmopolitan 5a Avenue, and of course the beach. 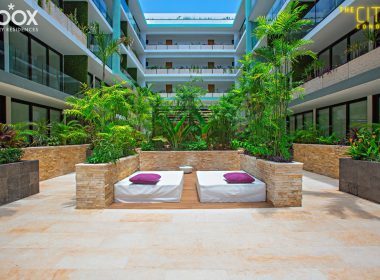 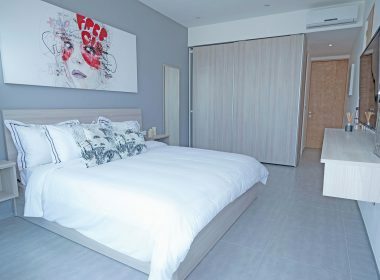 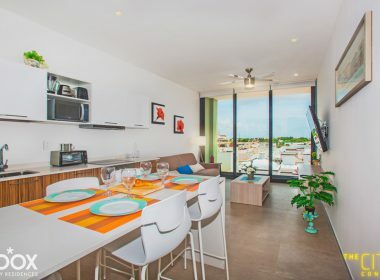 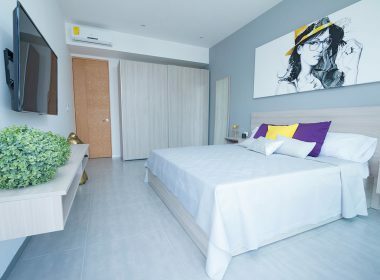 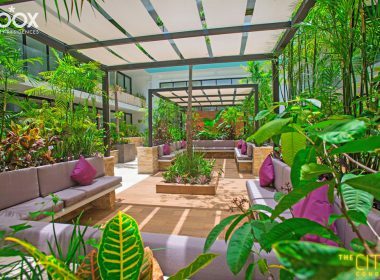 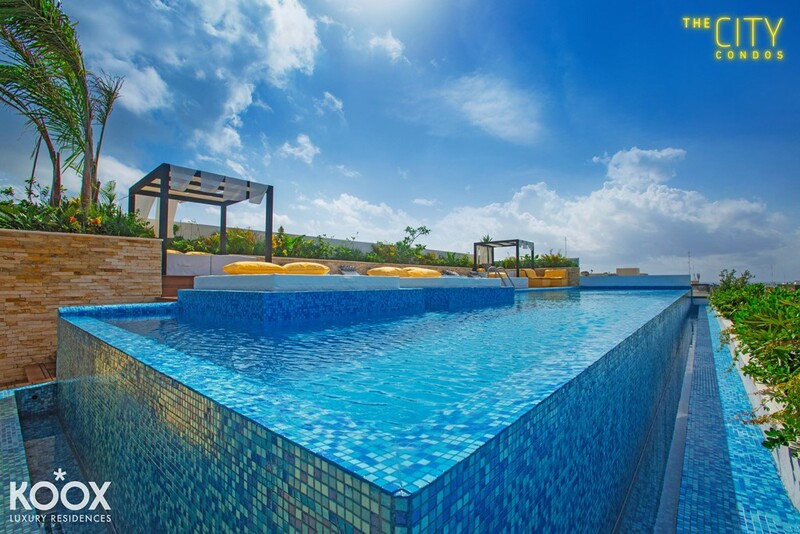 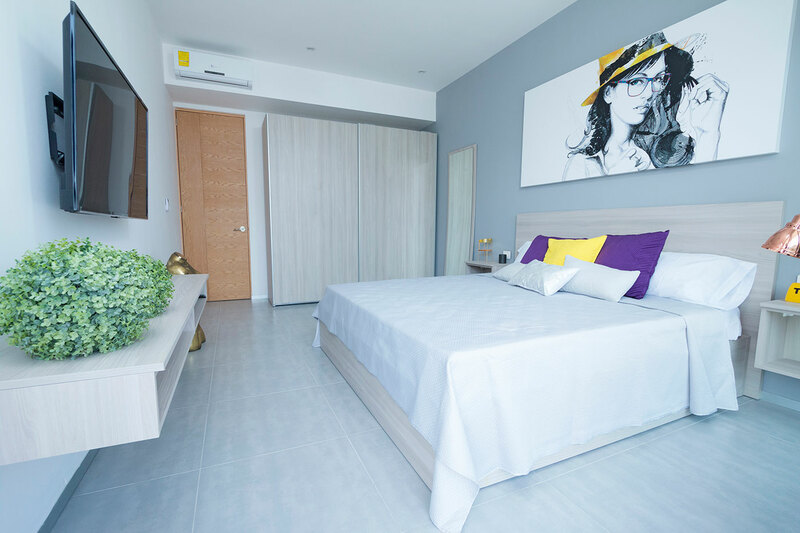 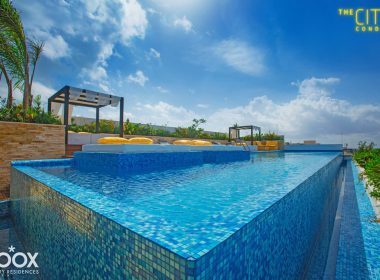 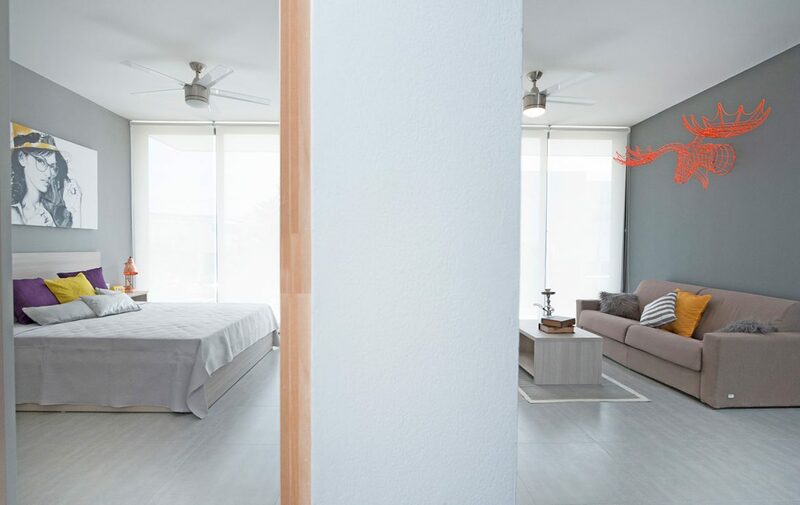 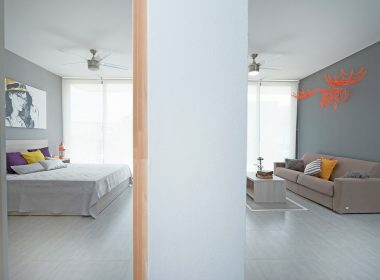 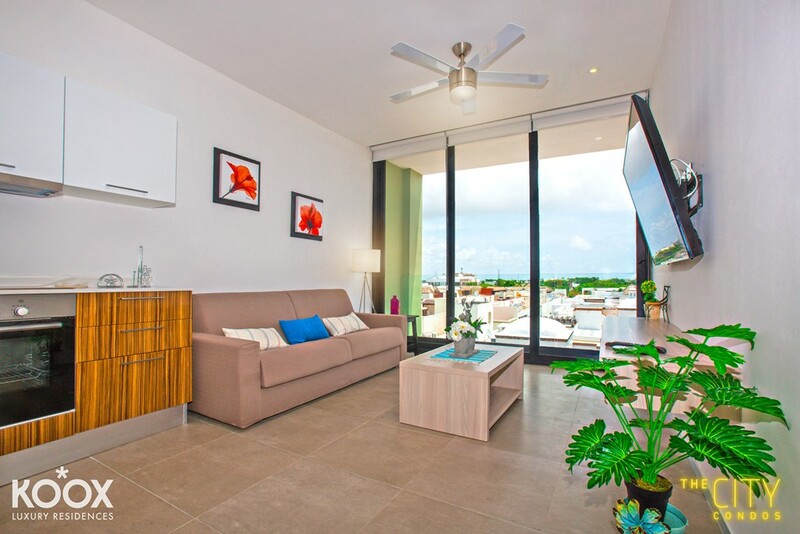 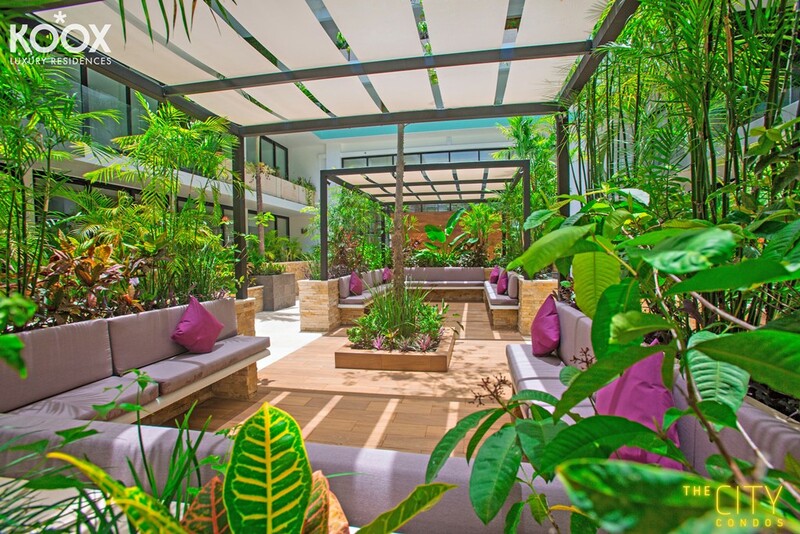 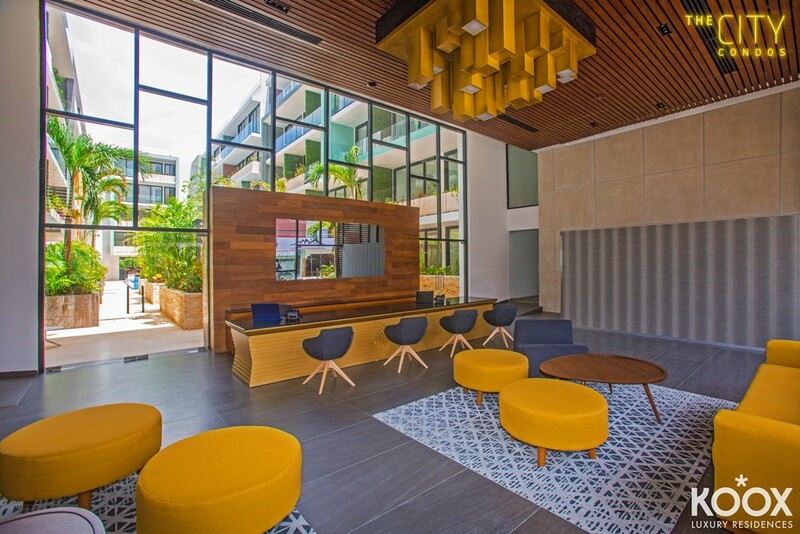 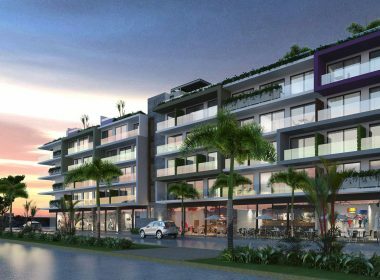 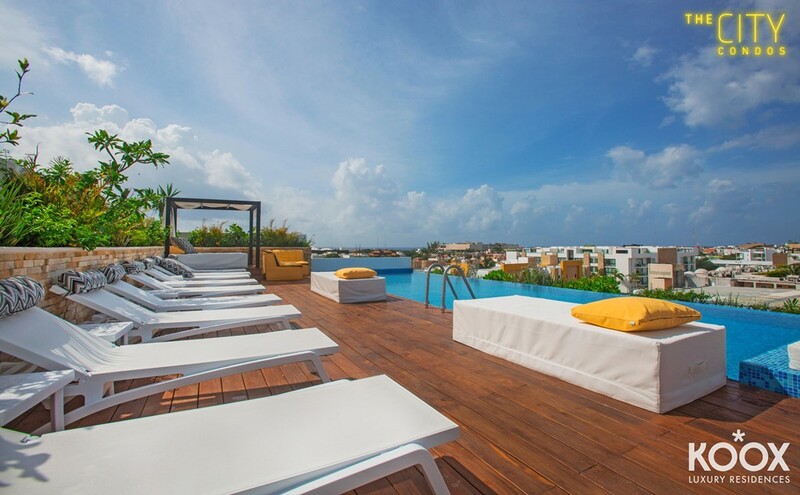 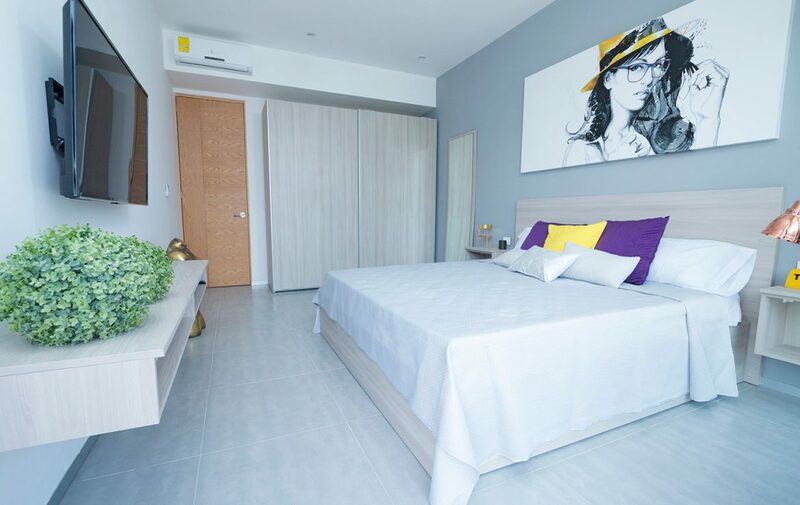 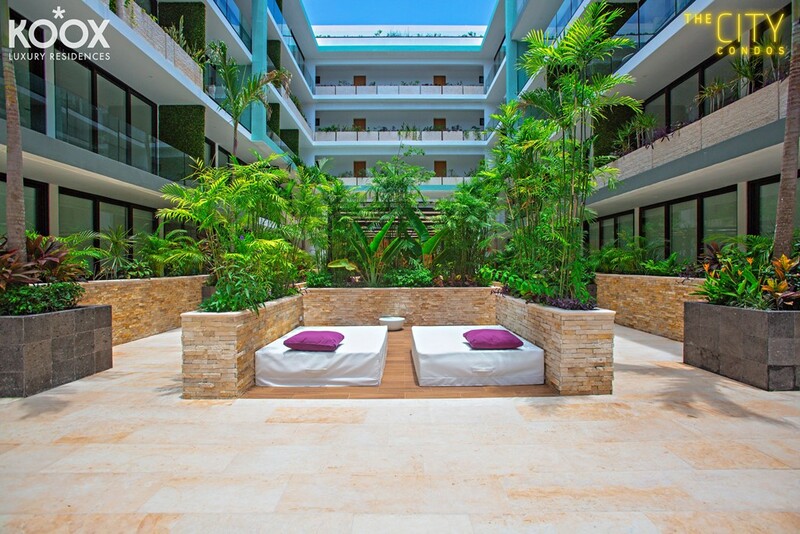 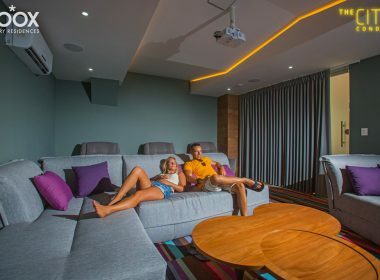 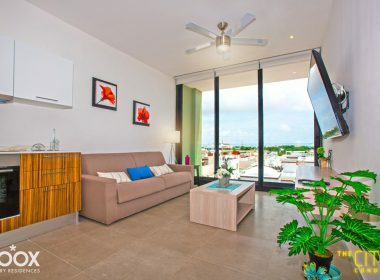 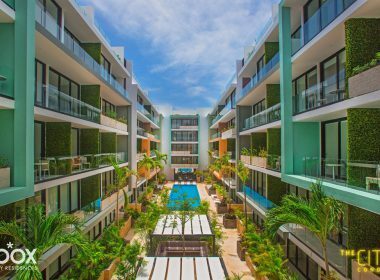 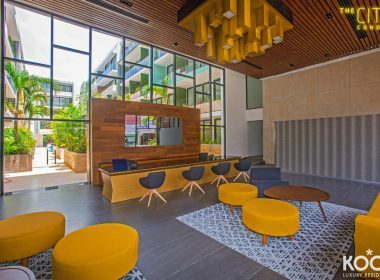 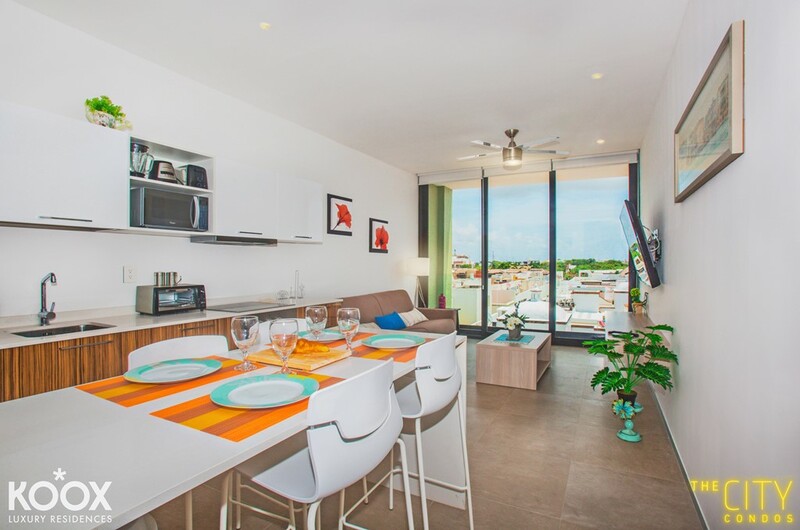 As a part of the advantages, The City will operate as a 5 star hotel by KOOX Luxury Residences in order to maintain the occupation and to be consider the best project in Playa del Carmen. 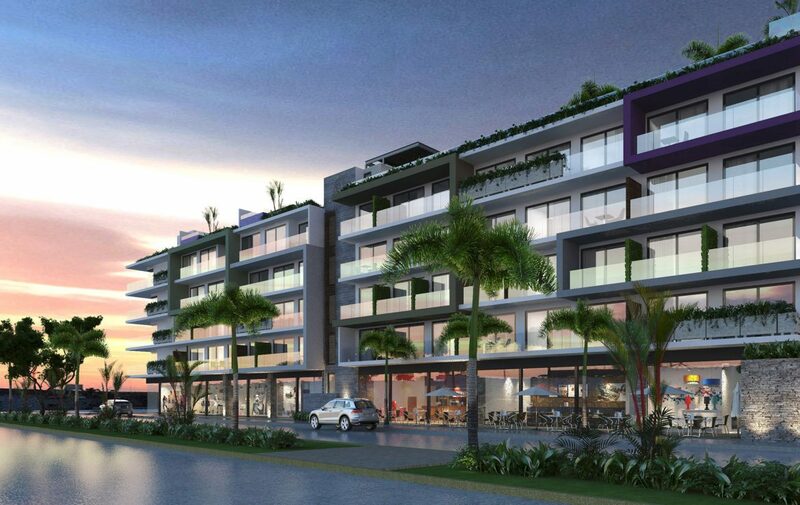 The type of units of this project are: studios, apartments with 1 and 2 bedrooms, as well as penthouses. 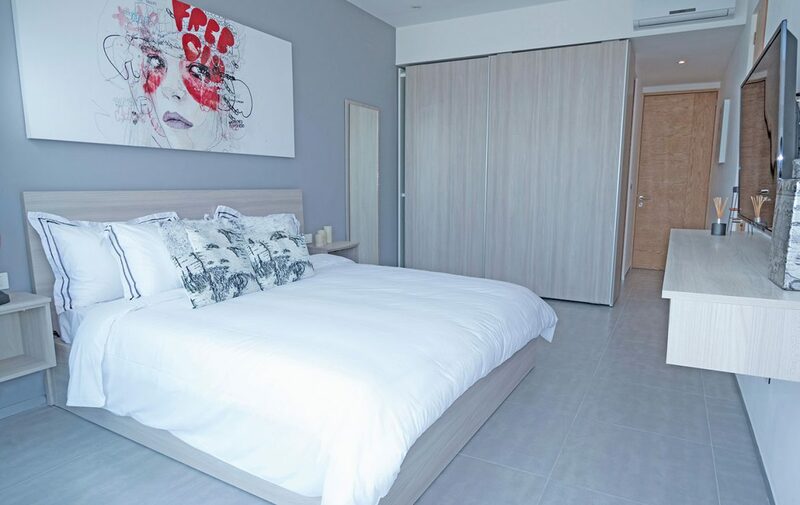 All units are delivered with luxury finishes, porcelain floors and fully furnished by the prestigious Italian firm Doimo that includes 2 years warranty. 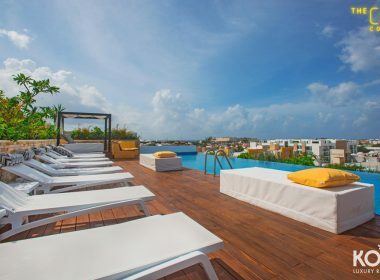 The City offers a wide variety of luxury amenities such as 2 pools, one on the first level for families and kids and a second one on the rooftop for exclusive use of adults, 24 hour security, interphone to communicate with reception or concierge, elevators, underground parking, kids club, gym , spa, closed cinema with giant screen, sky bar and lounge on the rooftop and spa with sauna. 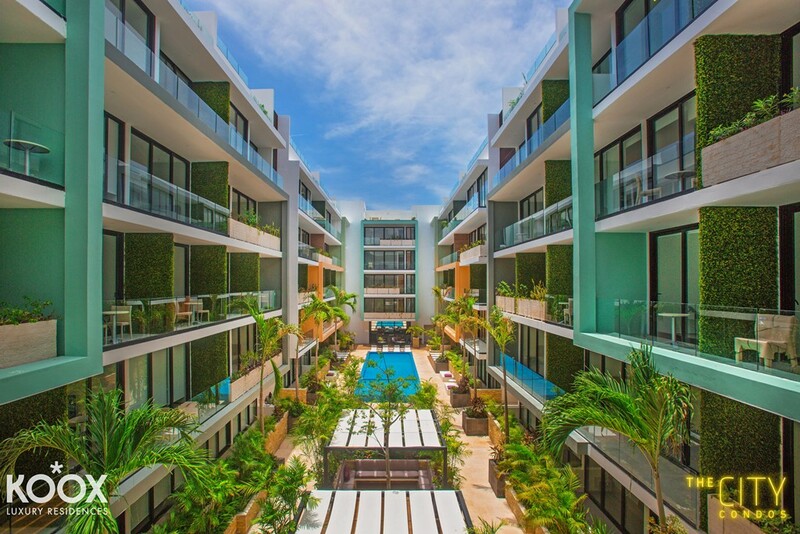 We have immediate delivery, invest wisely in Riviera Maya. 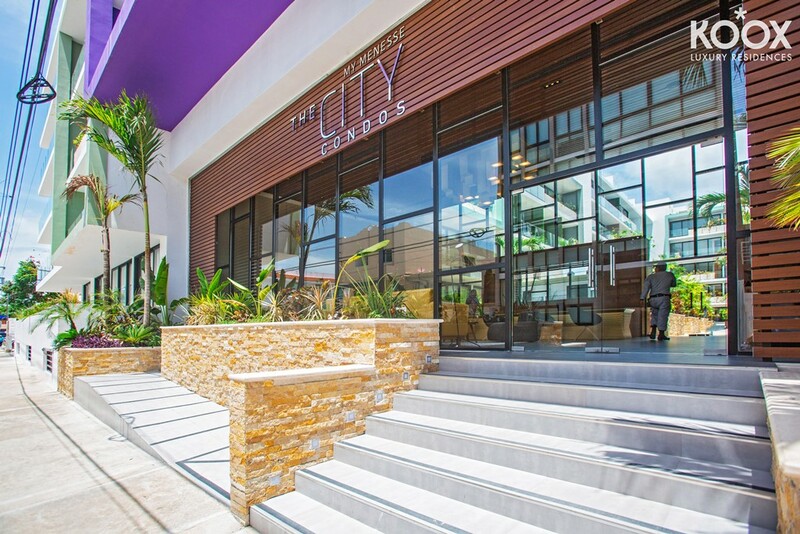 The City - Av. Constituyentes esquina 25 NTE, Playa del Carmen Quintana Roo.